I love a good free gift! 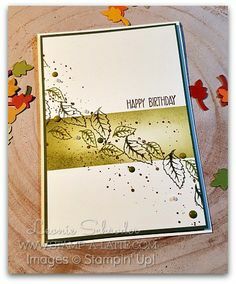 One of my favourites this year is the Botanical Butterfly Designer Series Paper. 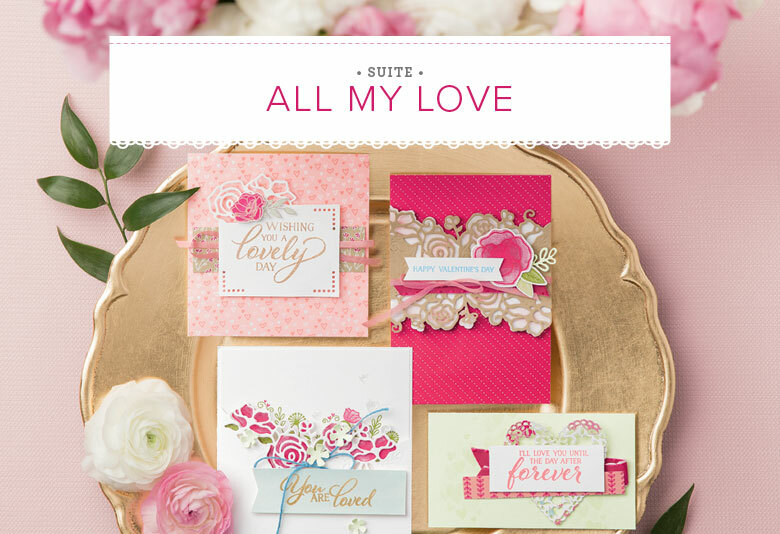 This comes free with a qualifying order during Saleabration. Remember, we are in the last few days of Saleabration so dont forget to get your order in by Sunday! This paper pack has some gorgeous designs. 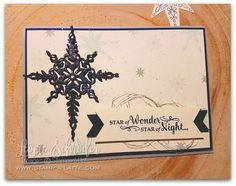 When you open your pack you’ll see one side is a lovely Black & White Design with the reverse a pretty coloured design! It’s great for making all sorts of projects. 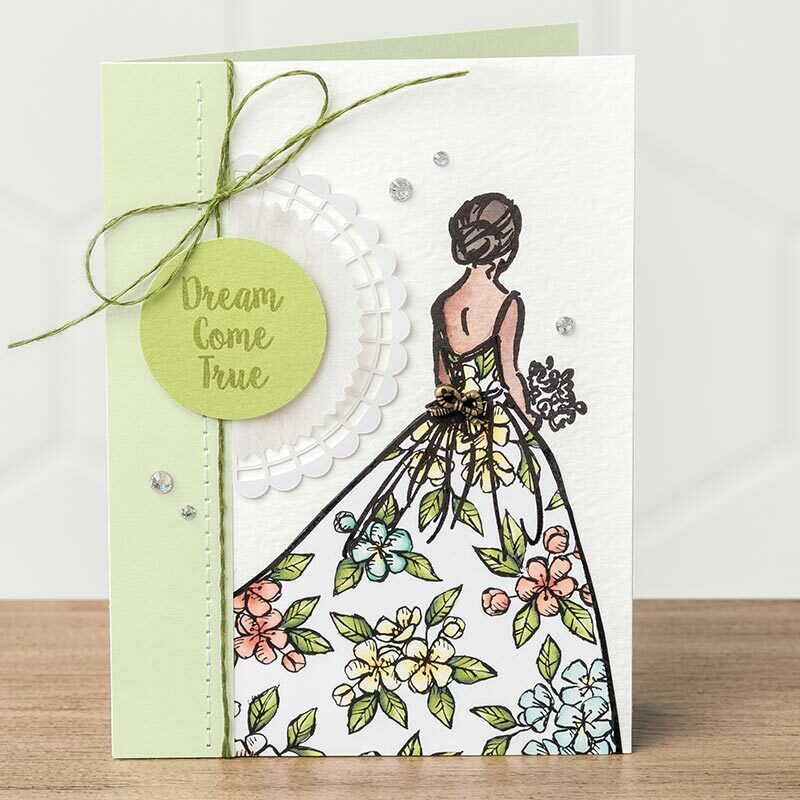 Another feature of this paper is that the Butterflies fit the Butterfly Duo punch. This makes them so easy to cut them out. 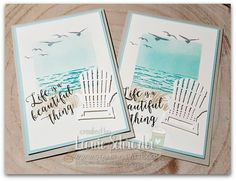 For today’s Blog Hop I have two cards for you! Firstly, I have one that was inspired by my dear friend Paula Dobson from New Zealand. I’ve cut a piece of the Black & White Butterfly Design and coloured the background area. 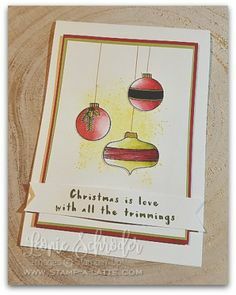 I used my Highland Heather Stampin’ Blends marker. It’s amazing how just colouring the background areas makes the other images in the design pop! I’ve layered this piece onto a Whisper White Cardbase and used the Rectangle Stitched Framelits to create my framed piece. These framelits leave a stitched frame on the inside and outside of each rectangle. This makes them perfect for making frames. 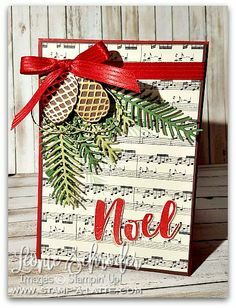 I’ve repeated the same framing technique with the Rectangle Framelits and the same sentiment from the Butterfly Gala Stamp Set. 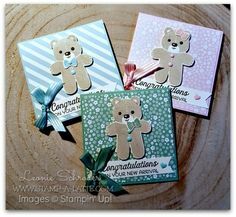 Both cards have been embellished with the gorgeous Gingham Gala Adhesive Backed Sequins and Saleabration Organza Ribbon. 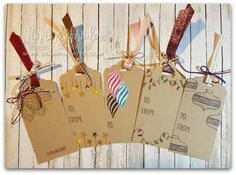 I do hope you enjoyed the projects included in today’s Blog Hop. Leave a comment for the girls and let them know you stopped by. There’s just days left to earn free Saleabration rewards! You wont want to miss out on any of this year’s offerings. Be sure to get your order in by Sunday so you dont miss out on these free rewards! It’s easy to earn – you’ll receive a free item with orders of just $90 or more. Contact me today to place your order or simply click the button below and start shopping online now! 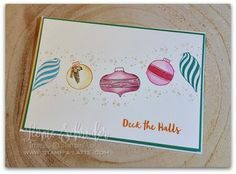 I do hope you like today’s Home to Roost card and it’s inspired you to create one of your own! 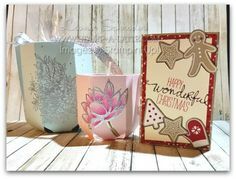 Thanks so much for stopping by and hope you like today’s fun and bright Birthday Cheer cards. Remember, the Retiring List/Last Chance products are only available until 31st May or while stocks last. If there is something you really want be sure to order it as soon as possible so you dont miss out! 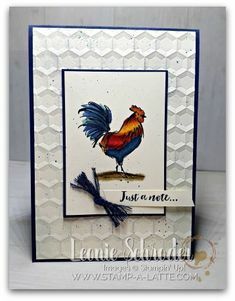 Gorgeous cards, Leonie. I love how you have done the sentiment. 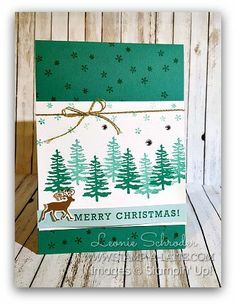 It really makes it pop from the card front. Just love this DSP.